Lately I’ve been lingering on all the bad things that happen to me, but no more! I’m using this feature to make myself sit down and think about the things that are good in my life. 1) I met up with my friend yesterday. 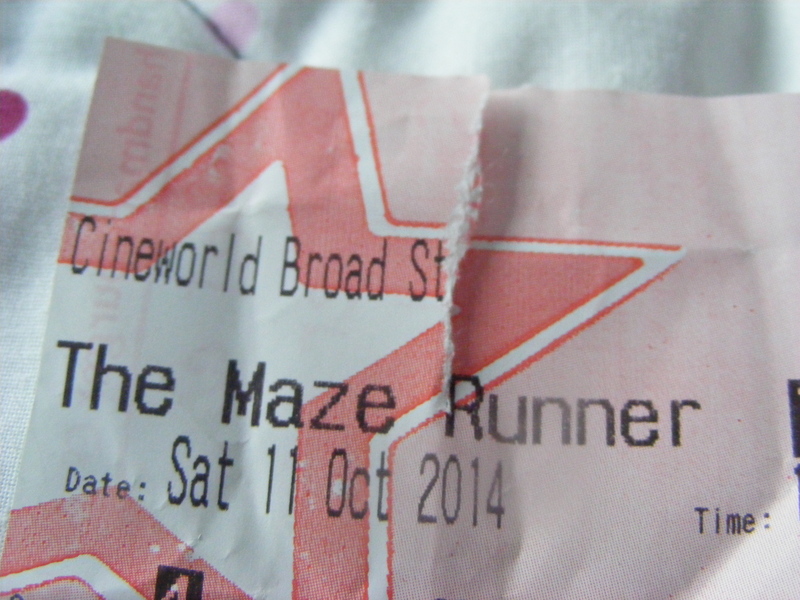 We got the train into the city and went to see Maze Runner at the cinema [embarrassing story: the ticket-seller lady at the cinema asked how old we were and I honestly forgot my age so I just stared at my friend helplessly >.<]. I’ve never read the book series Maze Runner is based on so all I knew was that there was a maze, lots of boys and a girl involved. I felt like I was in a horror film at times (my scare tolerance is pretty low) because the maze changes and as a result it nearly squishes people a lot and there are freaky monster and people die. Basically (what I got from Maze Runner the film): The film starts with Thomas being put in this little village type set-up in the middle of a maze, with no memory of who he is or why he is there. It’s full of teenage boys who were also placed in the middle of the maze with no memories of their life before the maze. The boys are just getting along with life, as they have been for the last three years, but Thomas is DIFFERENT. He wants to ask a lot of questions and he wants to go in the maze. Everyone else is like, ‘Nobody wants to go in the maze, even the maze runners aren’t ecstatic about it. Chill.’ But Thomas does not chill because he is not a chill out kind of guy. Lots of stuff happens, including Unexpected!Girl, and then at the end I was left going ‘WHAT??’. On another note: things that distracted me during the film included a) Thomas Brodie-Sangster (who plays Newt) and his beautiful-ness and b) Will Poulter (who plays Gally) and how every time I saw him my mind was shouting ‘It’s Eustace from The Voyage of the Dawn Treader!! !’ I couldn’t get over it. Soz, Will. While we were waiting for the train home we had a discussion about the Agatha Christie book my friend was reading. It had a photo of a cat lying by a sword and a glass of what we suspect was poison. She only had a few chapters to go but she said the cat and the sword had not featured in the story at all so she felt misled by the cover. I said that the detective might actually be an anthropomorphic cat who carries a sword with him. She said she felt that was unlikely. When I got off the train my mum was there to meet me with my puppy. My puppy was incredibly excited to see me which in turn made me incredibly happy. 2) I was one of the winners of Bloomsbury’s #HeirofSelfie competition on twitter!! i won an Heir of Fire tote bag. It is beautiful. In a strange twist of fate I won it around the same time as I finished reading the book (review to come soon). I really loved the book because a) Rowan reminds me of my puppy and b) it tore me apart inside at the end. Good book. 3) The other day I discovered my download of Dragon Age: Origins came with a free copy of the soundtrack. I was listening to it then the last tack hit me and I LOVE IT. It’s called ‘I Am the One- DJ Killa Remix’. I play it all the time. On repeat. I’m listening to it right now. 4) I went to Build-a-Bear Workshop a week or so ago and bought Toothless. My friend’s little sister is very jealous. 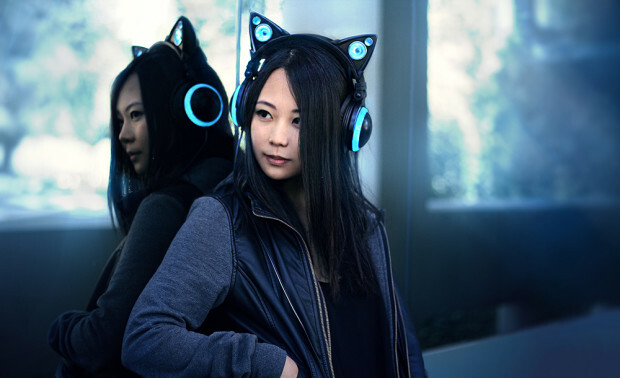 5) I found out about Axent Wear Cat Headphones. I don’t have enough money to buy one but gosh do I love to look at them. It makes me happy just knowing they exist in the world. You can support them by donating to the indiegogo fund being used to kick start them here. They make me think of the Josie and the Pussycats live-action film and Devil Survivor Overclocked(both things I love). Image Owned by Axent Wear. 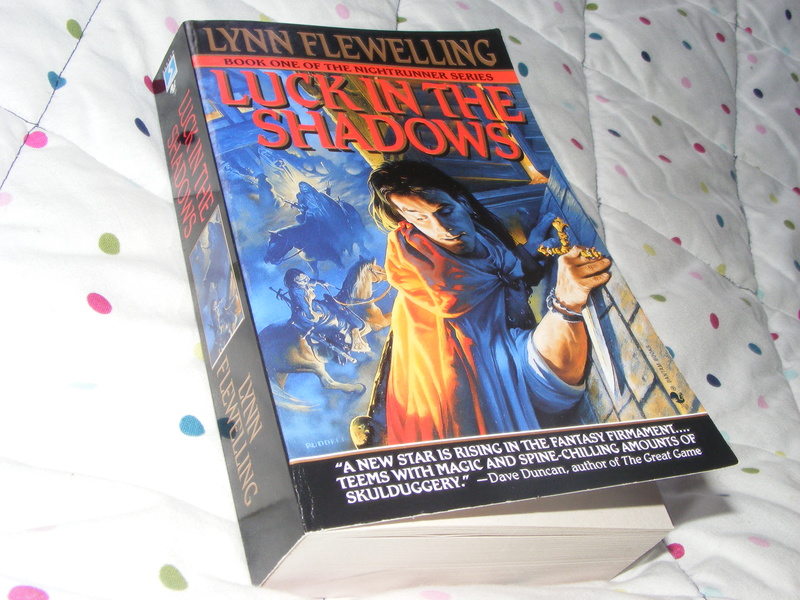 6) I found a copy Luck in the Shadows by Lynn Flewelling at the bookshop!!! I have wanted to read the Nigthrunner series for ages and now I can finally start it :3. 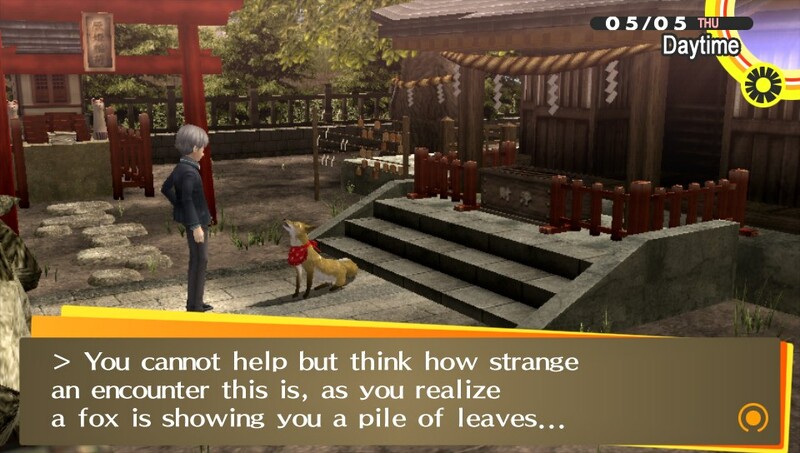 7) After Persona 4 Golden The Animation finished I decided play my trusty copy of Persona 4 Golden again on PS Vita. This game is special to me for personal reasons so it always makes me feel better about life when I play it. I’m really looking forward to Persona Q and the second Persona 4 Arenagames coming out in Europe next month. 7) Autumn arrived. Autumn is my favourite season because of all the colours it brings out. The weather is just right for me to start wearing my panda hat again. I even already have a good conker stash. What positive things have happened in your life recently?